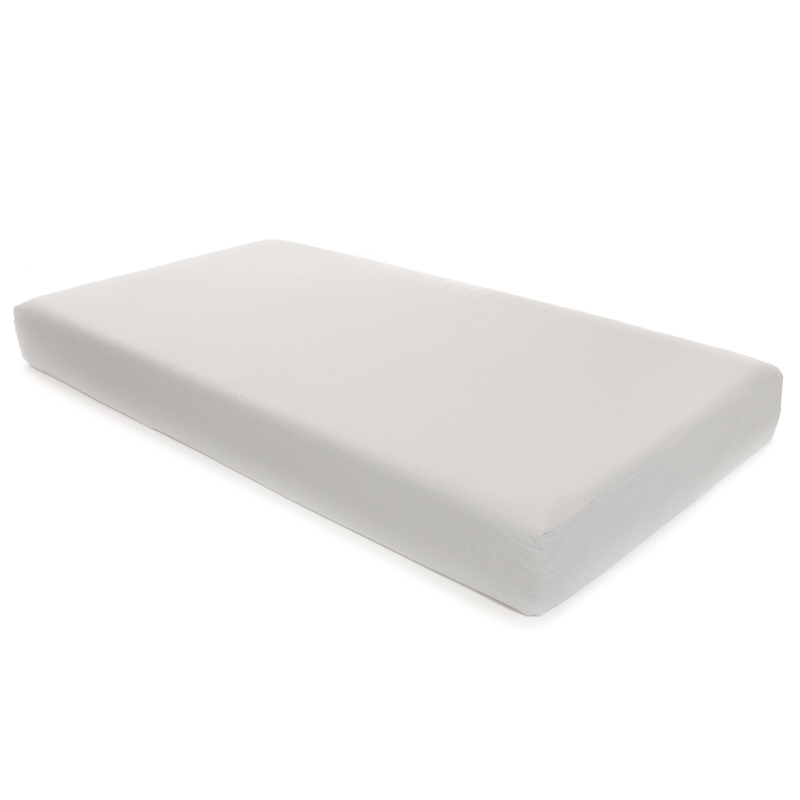 This innovative crib mattress features a firm foam side for younger babies and a softer memory foam side for older babies and toddlers. 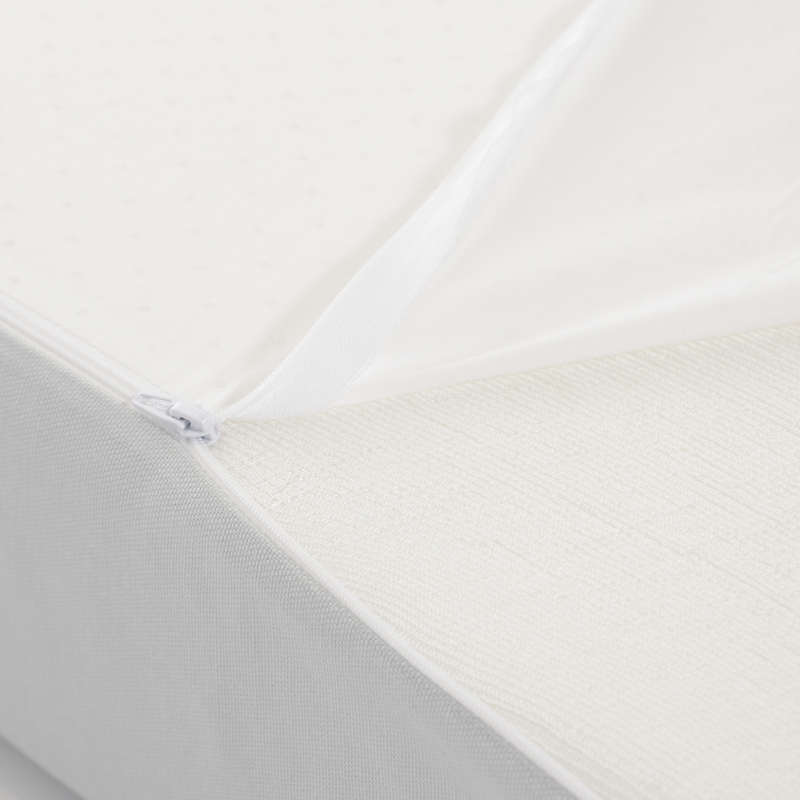 The foam side will comfortably support without compromising on safety, and the memory foam side luxuriously cushions once the risk of SIDS has passed. 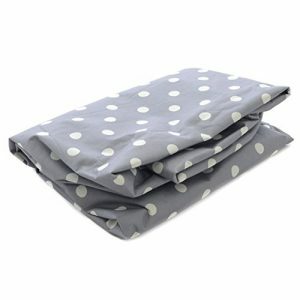 It comes with a removable washable 100% soft cotton cover. Measures: 27.5″x52″x5.5″. 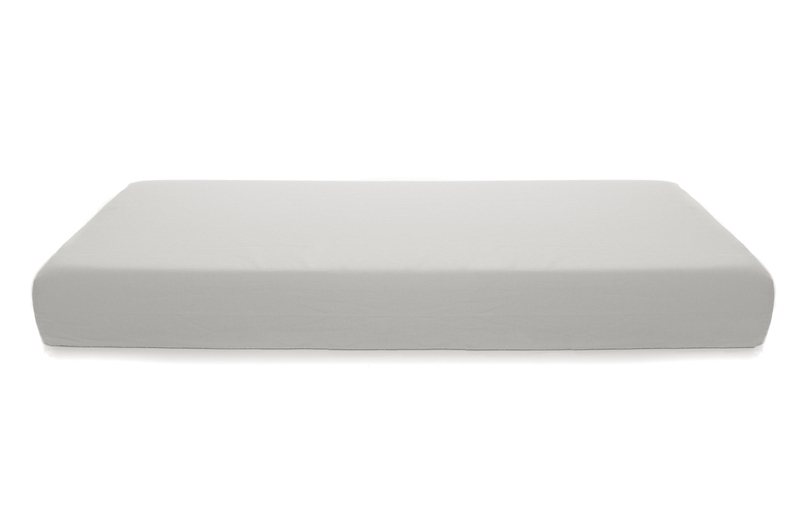 Fits a standard fitted crib sheet. 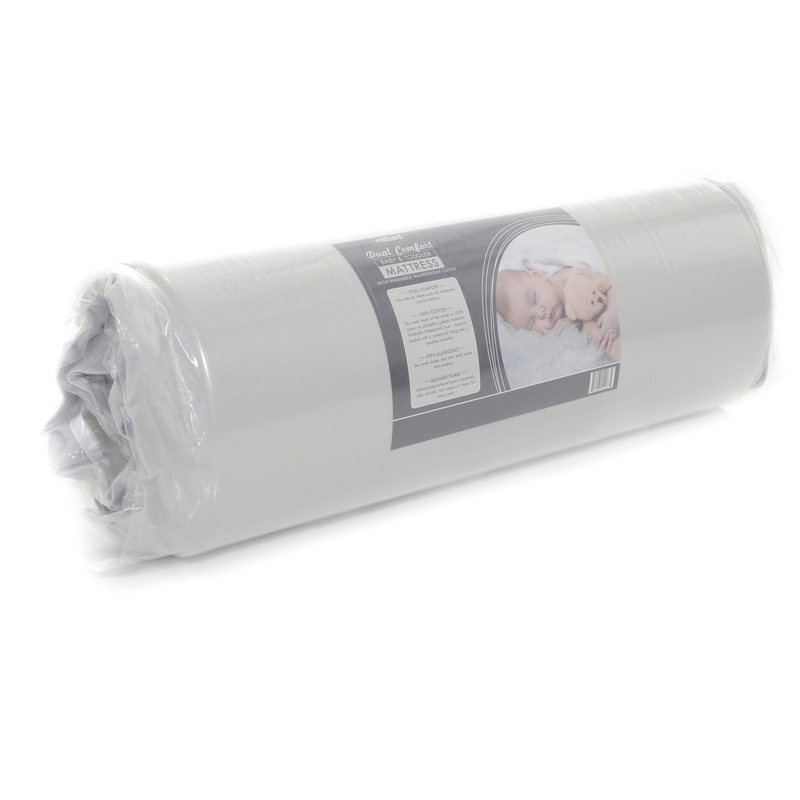 Fit perfect in crib that was given to us and this type of mattress was recommended. Best price that I could find.